Australia’s Constitution was written more than a century ago. By then, Aboriginal and Torres Strait Islander people had lived on this land for more than 40,000 years, sustaining and evolving the oldest living cultures on the planet. Yet from its inception, Australia’s founding document did not recognise this first chapter of our national story. When it took effect in 1901, the Constitution mentioned Aboriginal people only to discriminate, and Torres Strait Islanders were not acknowledged at all. Before the 1967 referendum, the first Australians were excluded even from being counted as citizens by section 127 of the Constitution. In 1967, more than 90 per cent of Australians voted ‘yes’ to fix this. 1. There is no mention of Aboriginal or Torres Strait Islander Peoples in the Constitution. 2. Section 25 contemplates laws that ban people from voting on the basis of their race. This power was last used to exclude Aboriginal people from voting in Queensland, up until 1965. 3. Section 51(xxvi) is a ‘races power’ which allows ‘special laws’ to be directed at the people of a par-ticular race. While this power allows laws to address disadvantage, it leaves open the possibility that future governments could unfairly target the people of any race for negative treatment. 1. Recognise the prior occupation and continuing cultures, languages and heritage of Aboriginal and Torres Strait Islander Peoples. 2. Acknowledge the continuing relationship of Aboriginal and Torres Strait Islander Peoples to these lands and waters. 3. Remove the ability of States and Territories to bar certain races from voting [section 25]. 4. Remove the capacity of governments to make laws to the detriment of Aboriginal and Torres Strait Islander Peoples or the people of any race [section 51(xxvi)]. 5. Insert a protection against discrimination on the basis of race, colour or ethnicity. 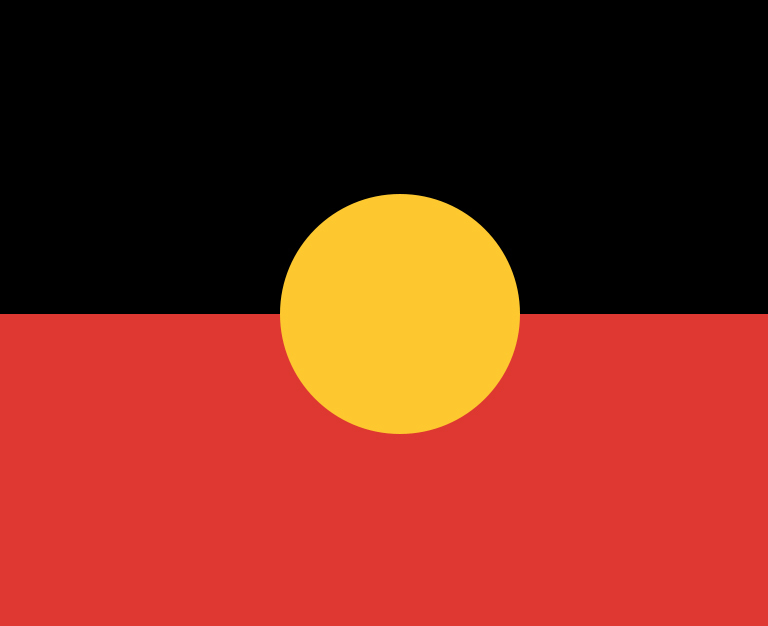 ANTaR is involved with the issue of the proposed constitutional recognition of first peoples in the Australian constitution to help deliver long overdue recognition of the pre-existence of first peoples in this land and their inalienable rights, social justice and equity outcomes. ANTaR works for “Justice, Rights and Respect for Australia’s first peoples”. *Constitutional reforms to “empower our people and take a rightful place in our own country”. *The establishment of a First Nations Voice enshrined in the Constitution. *A Makarrata Commission "to supervise a process of agreement-making between governments and First Nations and truth-telling about our history". Australian continent and its adjacent islands, and possessed it under our own laws and customs. extinguished, and co-exists with the sovereignty of the Crown. link disappears from world history in merely the last two hundred years? numbers. They should be our hope for the future. two worlds and their culture will be a gift to their country. future for our children based on justice and self-determination. governments and First Nations and truth-telling about our history.